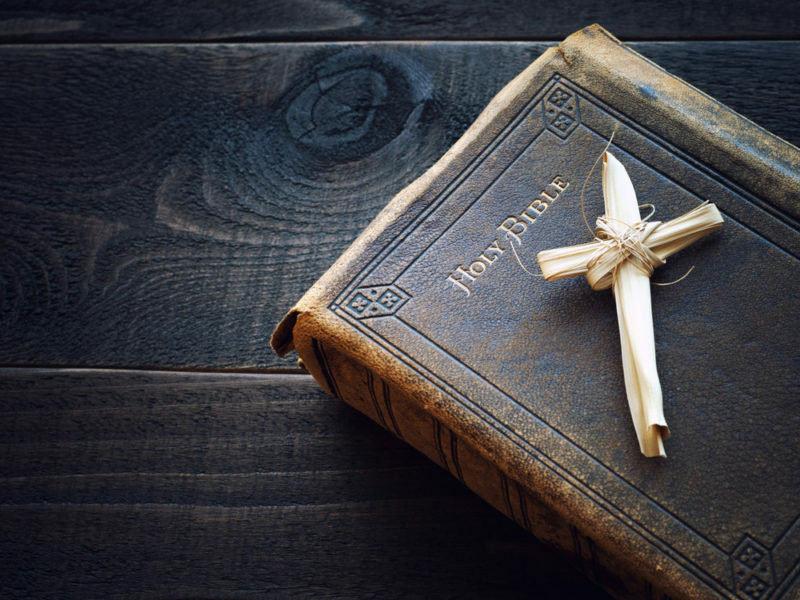 What does it mean to celebrate Lent? The Season of Lent is close. It begins with Ash Wednesday on March 6 and continues until Easter on April 21. I remember coming home from grade school and asking my grandmother what Lent was. She said, “The Catholics do that. We Christians don’t pay attention to Lent.” That was it. That was her explanation. Later in life I found out how holy Lent really is and that it is a time of repentance and shedding from ourselves those things that so easily hinder us from our walk in faith with Our Lord. Did you ever hear the phrase: Don’t put off tomorrow what you can do today? I remember hearing that from my grandmother who also had some other things to say to me as I was growing up in her house. I remember her telling me to: “Never step over a broom if it’s lying in the floor. It’s bad luck.” Truth is, the bad luck would come to my backside if she ever saw me step over anything that should not be on the floor and not stop to pick it up. The one I like is: “Don’t walk under a ladder.” Well, that’s not smart especially if someone is up on the ladder and drops something on your head while you’re walking under it! The dictionary defines the word complacency: a feeling of quiet pleasure or security, often while unaware of some potential danger, defect, or the like; self-satisfaction or smug satisfaction with an existing situation, condition, etc. If we’re not careful, we will find ourselves “stepping over or walking under” things that really need our attention and action. Recently the State of New York enacted a law regarding how late in the pregnancy an abortion could be performed. They concluded that on the day of the child’s birth that baby could be legally aborted in other words, killed. Do you find that disgusting and not acceptable? I do. But it appears that here in the USA the church is more complacent than it should be. Few are speaking out about such matters. It has become evident that because something like abortion has become the law of the land, we think it is OK. We must never forget that God’s law supersedes man’s law, i.e., the Ten Commandments. “You will not murder.” Exodus 20:13. The taking of human life is expressly forbidden. Jesus elaborates on this commandment in the Sermon on the Mount, revealing that the sin of murder begins in the heart (Matt. 5:21-22). Remember, judgment begins with the church. Let’s clean up our own complacency and speak out about such barbaric acts. For Lent, instead of figuring out what we can’t eat so we can lose some pounds (which is never a good reason to participate in Lent) let’s shed some of the things which hinder us from doing what is right and of a Godly nature. Complacency is a good place to start. 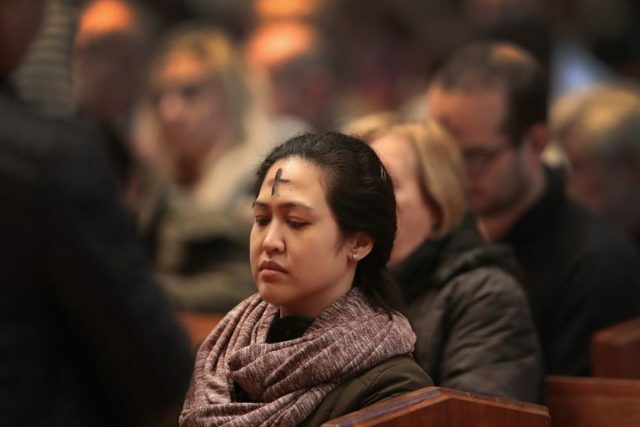 As we approach Lent, let consider a practice of NOT being complacent in our attitudes and actions towards those things which the world has set before us which we believe are wrong and even sinful. If we are not careful, we will find ourselves enveloped in a ‘false’ sense of security while there really are some dangerous situations around us. Please don’t become complacent in your spiritual life. We have enough going on around us politically that is bringing about changes in our society, government and every area of our daily lives that it calls us to pray and be aware. Don’t be complacent with worship. The popular mindset these days is that we don’t have to go to church in order to be Christian. OK. But we need the fellowship and strength from each other in order to become stronger Christians. 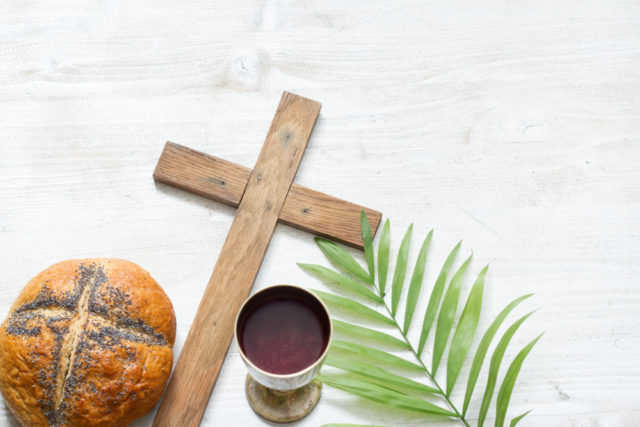 We also need our meal around the Lord’s table in order to be strong in faith and not become weak as St. Paul suggests can happen to us if we are not partaking of The Lord’s Supper appropriately (I Corinthians 11:27-34). As citizens of this nation, we must not become complacent in our right to vote, speak up and be active in our country’s future. The same applies to Christianity. Remember the old adage: “Ya snooze, Ya loose?” Need I say more?